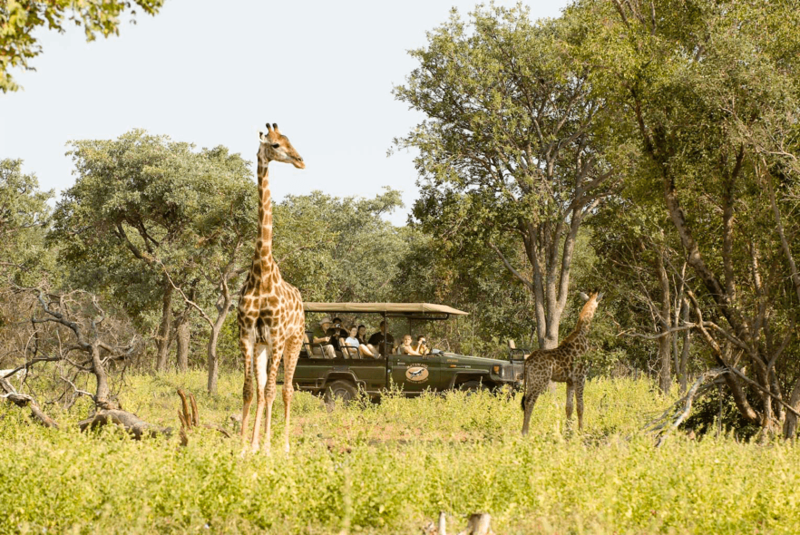 7 days of luxury with a combination of hunting and safari. This tour is for the individual who would like more than just the hunting experience and wishes to bring a companion (a non-hunter). Price - US$ 125 p.p. This tour is one of the absolute highlights of the trip. 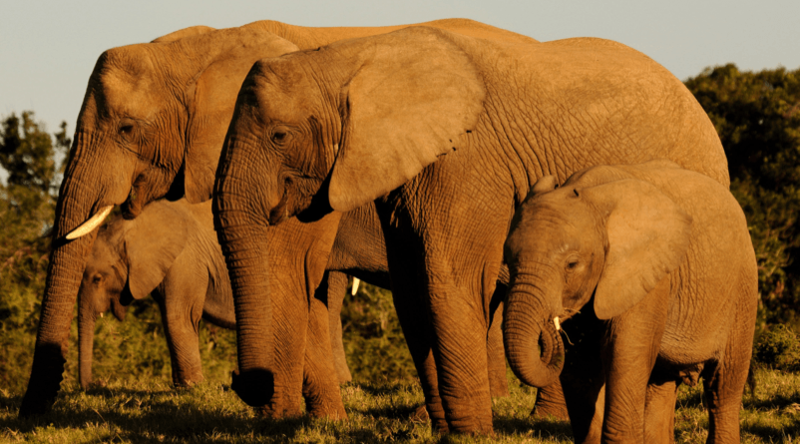 Matswani is today one of the largest private reserves in South Africa, and we have more than 40.000 hectares of beautiful nature, and all the animals you expect to experience during a safari in South Africa. In the middle of this unique nature, one of the few Unesco protected areas in the world, we will find more than 50 different mammals including the Big 5; lion, elephant, leopard, rhino and buffalo. Price - US$ 49 p.p. In the evening we are invited to a private dinner at our chef’s, which gives us the opportunity to experience how the indigenous black population once lived, and somewhere still do. This is an extraordinary chance to ensure that you gain some historical insight into African culture and lifestyle, in addition to a contemporary awareness. The local culture and lifestyle are in many ways incredible exciting, and we will be able to taste their unique food and beverages. We are also introduced to some of their customs and traditions. In many ways, we should envy their way of life, they may not be rich in assets, but they are wealthy in human experiences and especially in respect for one another and their values. Early in the morning, we commerce our walking trail. 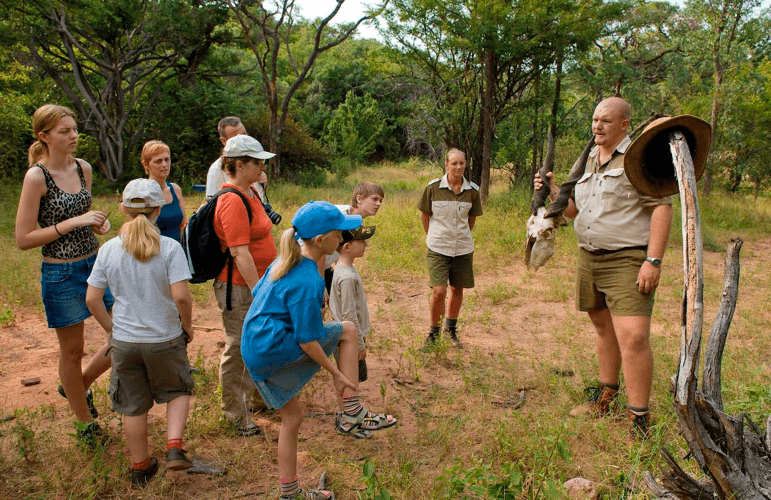 En route our experienced guide will relate the characteristics of the Waterberg Mountains, in regards to the impressive fauna south of the equator and the distinctive surrounding nature. Simultaneously, you will gain some insight into the animal breeding- and feeding areas, an insight which will be especially exciting when learning more about antelope behaviour. Our best chance of spotting wildlife up close, is during the early morning hours. The antelopes move through large areas to find the best browsing, but also to find the best protection against leopards, hyenas, caracals and other predators. We drive around in an open Land Cruiser, which ensures the best possible view and photo opportunities. Later in the morning when hunger arises, we end our safari at Kudu Rock. 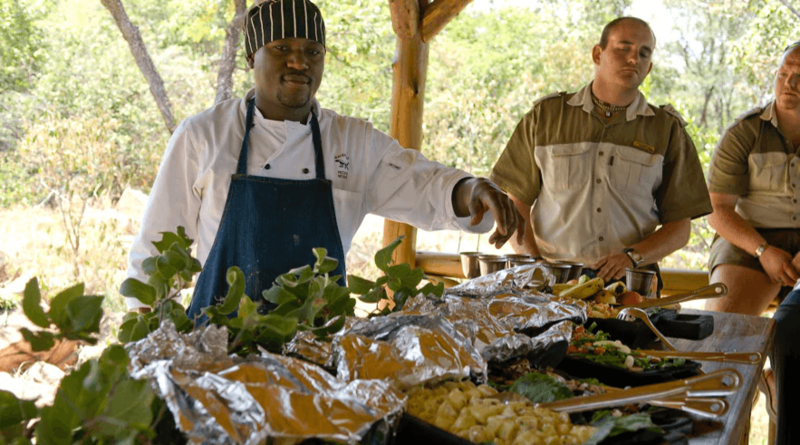 Here we will serva a wonderful traitional and lavish African Champagne Brunch, while you enjoy the magnificent view of the African Bush. Price - US$ 145 p.p. 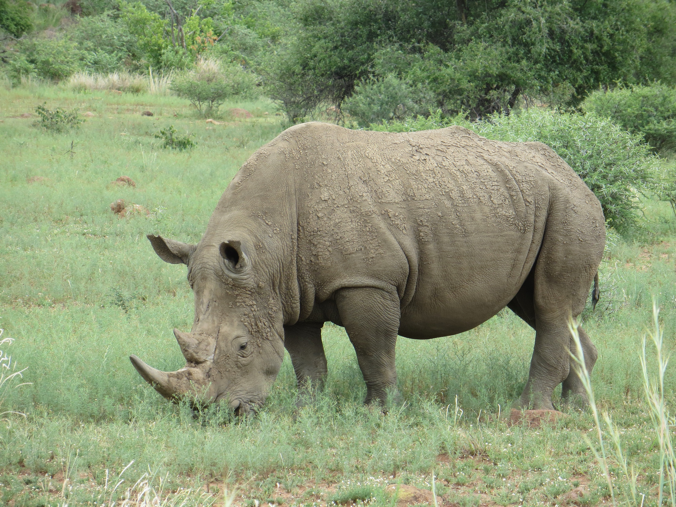 Pilanesberg National Park is a beautiful area. Situated in a volcanic landscape, its impressive mountain formations and open plains is home to a wide range of antelopes and one of the world’s largest populations of the endangered White Rhino. 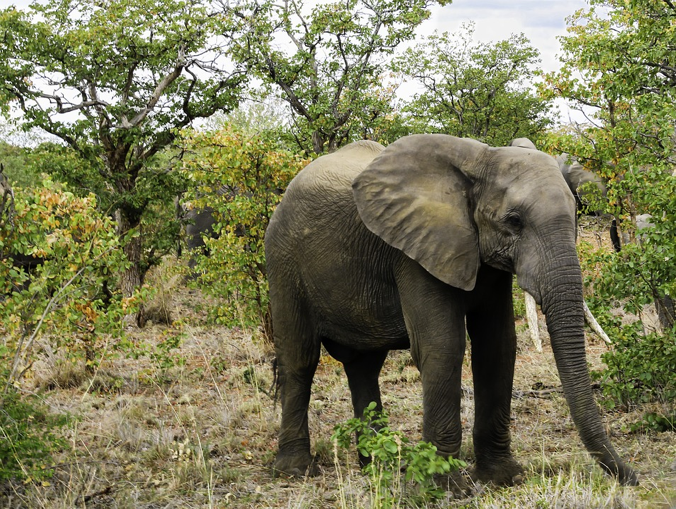 Simultaneously, Pilanesberg offers “The Big Five” – Lion, Leopard, Elephant, Rhino and Buffalo – in addition to cheetahs, hippopotami, giraffes, more than 300 bird species and so much more. Mid-afternoon we will go on another amazing safari which will end at Sunset Rock. A place and an experience, for guests have said to be one of the absolute highlights of the entire tour. 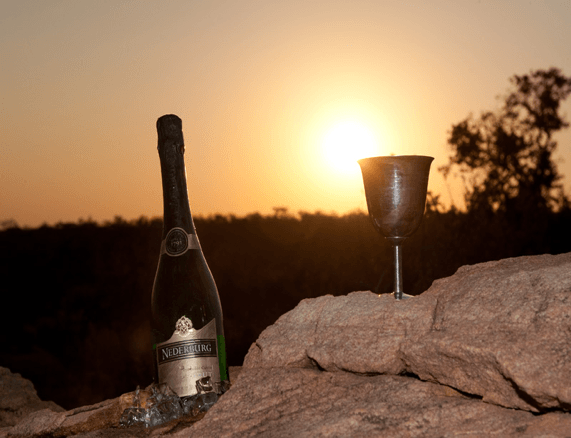 This is where we will enjoy a glass of bubbly, chilled champagne, while the sun slowly sets over the Waterberg Mountains in a cascade of red and orange colours. Right here in the middle of the grandiose African landscape, at a time of unending beauty, you will feel as if no time is passing – and wish it never would. This is truly the epitome of overwhelming happiness, the African way.